It is no exaggeration to say that public education is under threat of extinction. The uneven but inexorable progress of neoliberal economic policies clearly provided the incubus for transferring the magisterium of education in its entirety to the business community. The world-producing power of the corporate media has not only helped to create a privatized, discount store version of democracy that is allied with the arrogance and greed of the ruling class, but it has turned the public against itself in its support of privatizing schools. The chiliasm of gloom surrounding public schooling that has been fostered by the corporate attack on teachers, teachers unions and those who see the privatization of education as a consolatory fantasy designed to line the pockets of corporate investors by selling hope to aggrieved communities, is not likely to abate anytime soon. All the more important reason to read this book by James Horn and Denise Wilburn. 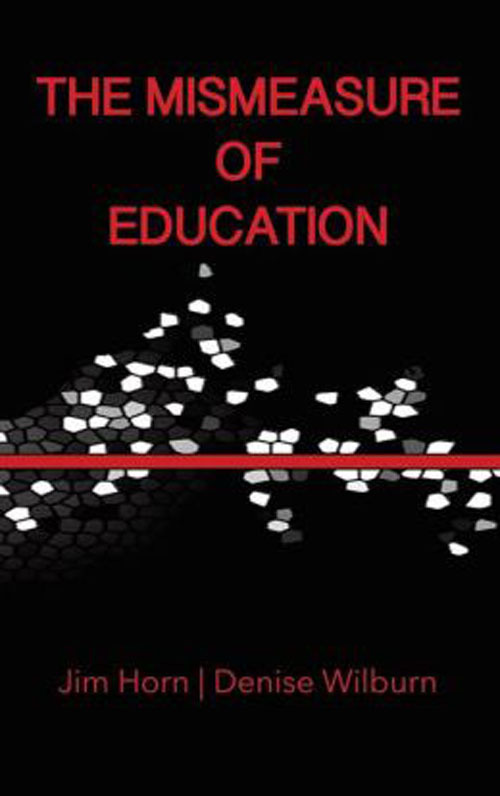 The Mismeasure of Education is a magnificent work, an elegantly written, brilliantly argued and erudite exposition on why the “what,” “how” and “why” of effective teaching cannot be adequately demonstrated by sets of algorithms spawned in the ideological laboratories of scientific management at the behest of billionaire investors in instrumentalist approaches to test-based accountability. 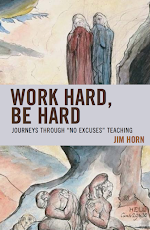 At a time in which exercises in “test prep” have now supplanted the Pledge of Allegiance as the most generic form of patriotism in our nation’s schools, this book will serve as a sword of Damocles, hanging over the head of the nation’s educational tribunals and their adsentatores, ingratiators and sycophants in the business community. In an age of ‘advocacy philanthropy,’ where the business elite and other financial opportunists sit comfortably at the helm of educational policy-making, where advocates for programs supported by funds from the student loan business to increase access to college for students who must borrow heavily to attend are not judged to be enemies of democracy but rather held up as examples of good citizenship, and where the overall agenda of educational reform is to establish alternatives to public education at public expense, The Mismeasure of Education will have a profound resonance with those who are fed up with the hijacking of our nation’s education system. 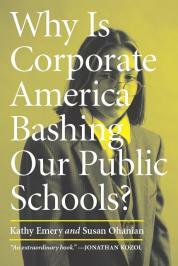 This is a book that must be read by everyone interested in the future of our schools. 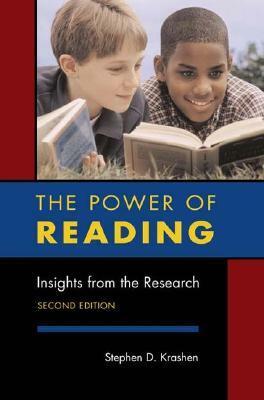 It is a book that advocates real educational justice, for student, teachers, administrators and the public; it is informed by impressive scholarship and compelling argument. It is surely to become a classic work.